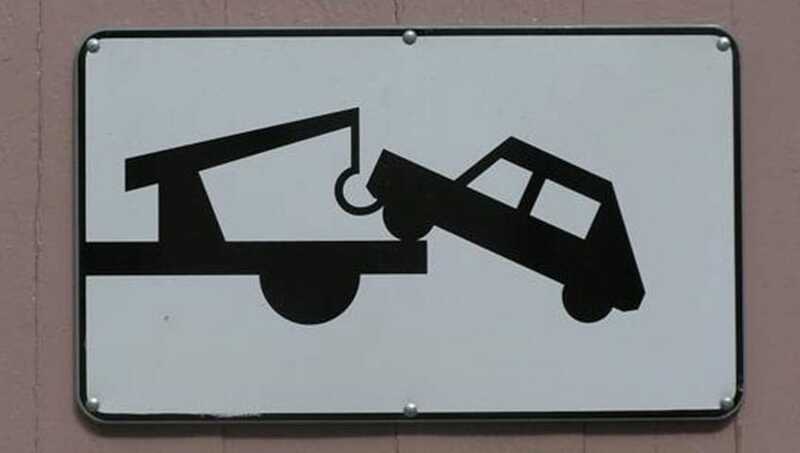 Q: I was a little behind on my car payments, and my car was repossessed. Can filing a bankruptcy help me get it back? Q: I’m behind on the house payments. 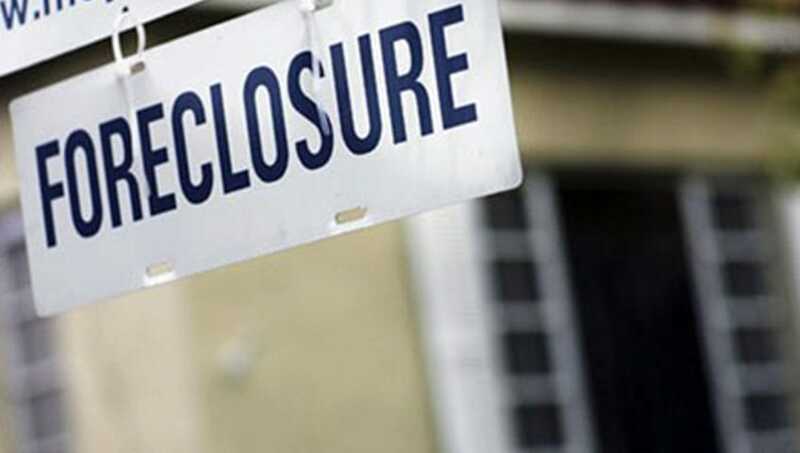 My bank stopped accepting payments, and I received a letter saying that my mortgage has been referred to a lawyer for foreclosure. What does that mean? 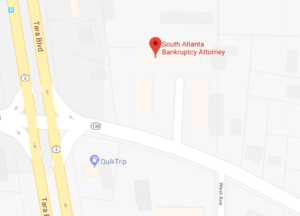 Will filing a bankruptcy help this situation?